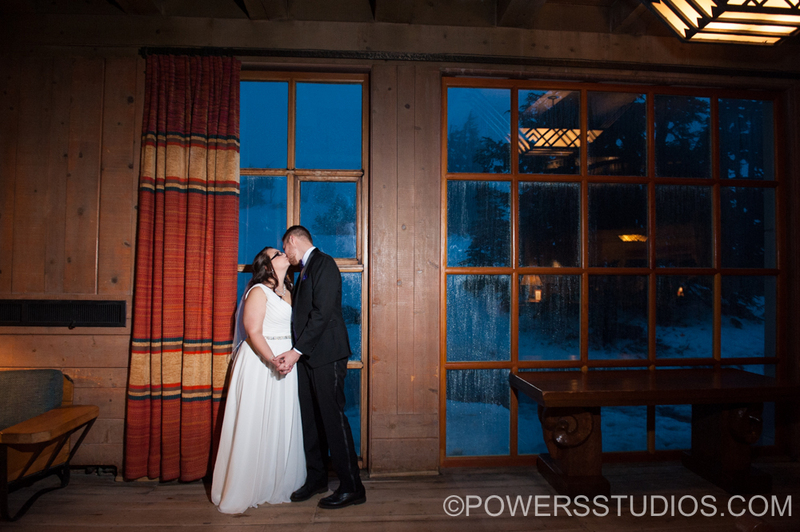 Kailey and John had an intimate ceremony at the top of Timberline Lodge in Raven’s Nest. The guests then headed downstairs to Ullman Hall where the reception activities took place…a delicious dinner, plenty of dancing and karaoke! They were perfectly happy and perfectly protected from the extreme weather just outside their doors. So much wind and so much rain went completely unnoticed as everyone celebrated Kailey andJohn’s sweet love.